Do you know the difference between a meteor and an asteroid? How old do we think the universe is? What are the fastest spinning objects of which we know? In this fascinating audiobook, narrator Charles King answers all these questions and more as he talks us through over one hundred amazing facts about space. 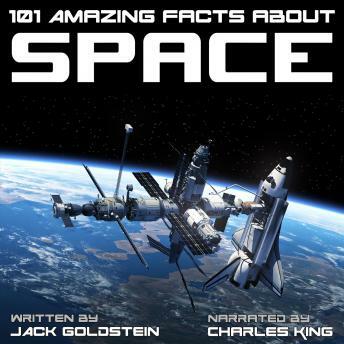 Whether you have an interest in astronomy or just simply want to know more about our incredible universe, 101 Amazing Facts about Space is an excellent addition to your audiobook collection.